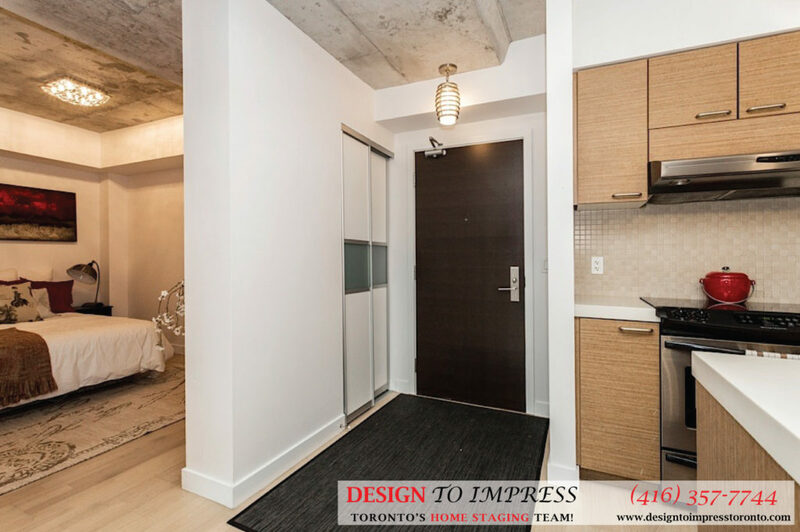 When listing unit 432 at 55 Stewart St., a condo in Downtown Toronto, the real agent realized the area had other vacated units on the market. 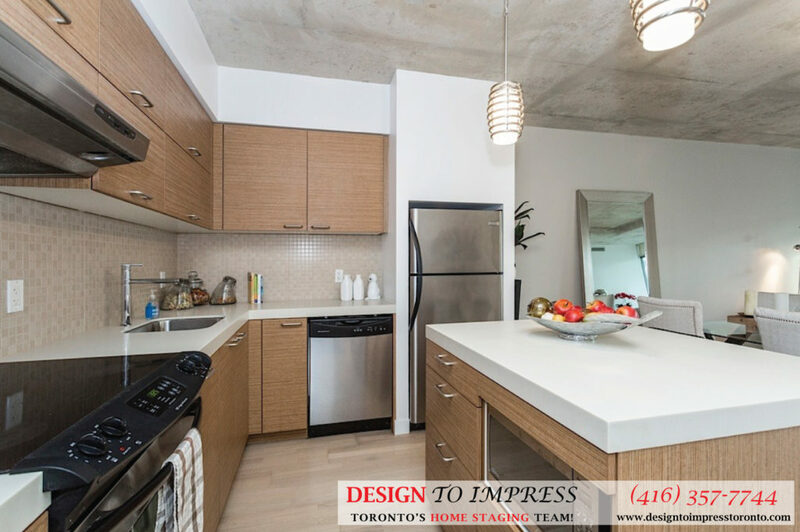 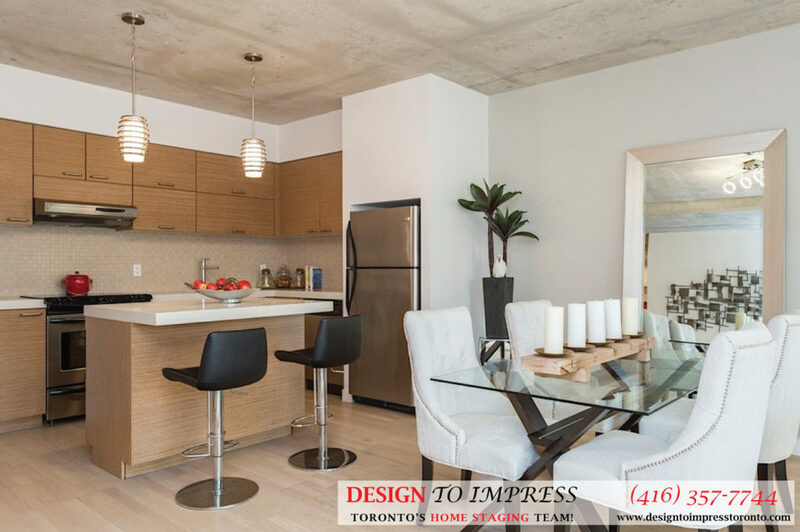 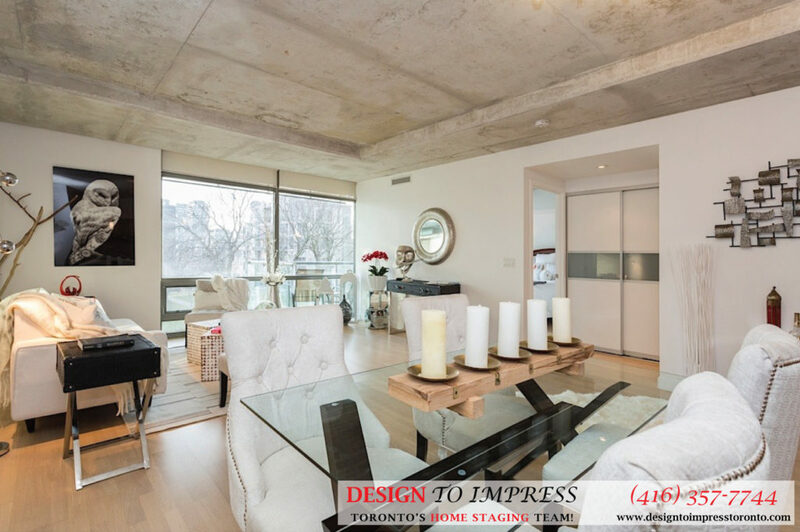 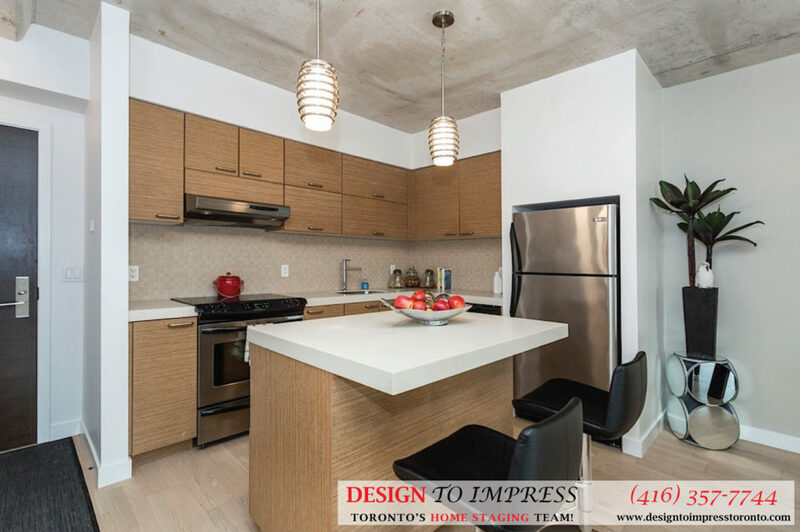 After Design to Impress staged the condo, it stood out from the competition and sold in less than 19 days for above asking price, and a high return on the home staging investment. 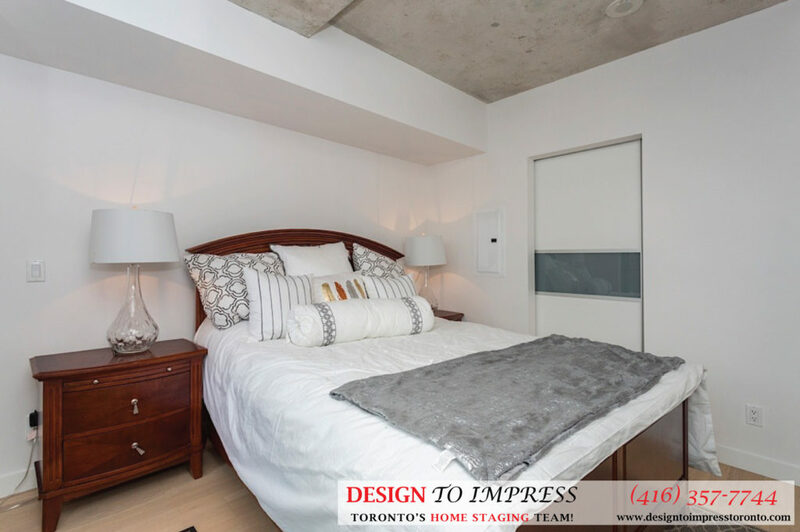 The real estate agent managing this particular property stated that visitors who had previously viewed the property had trouble visualizing what their furniture would look like inside of it. 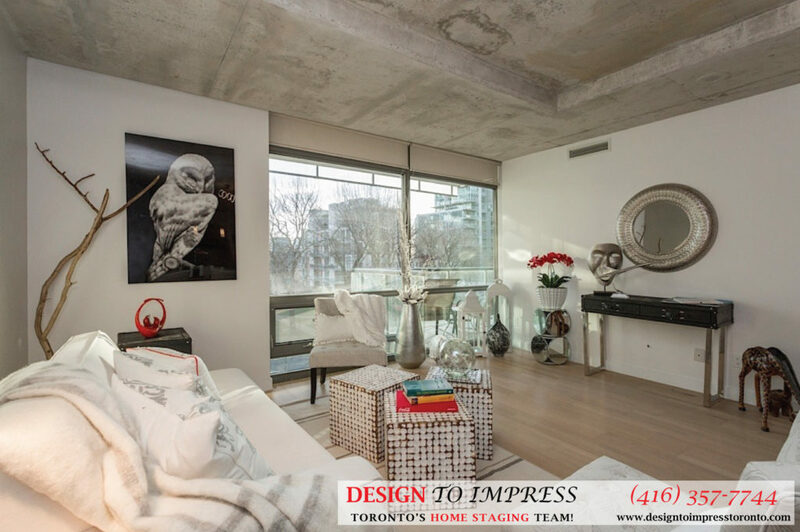 After a condo staging, potential buyers were able to see themselves living in the unit, just from pictures on MLS alone. 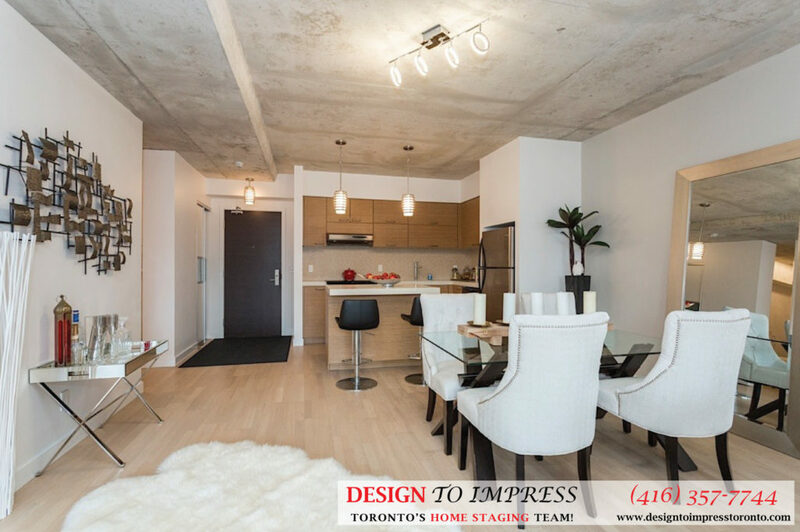 As the condo in the apartment building was vacant, our home stagers used fresh paint, furniture, accessories, a cleaning crew and a few contractors to turn it into a must-own property. 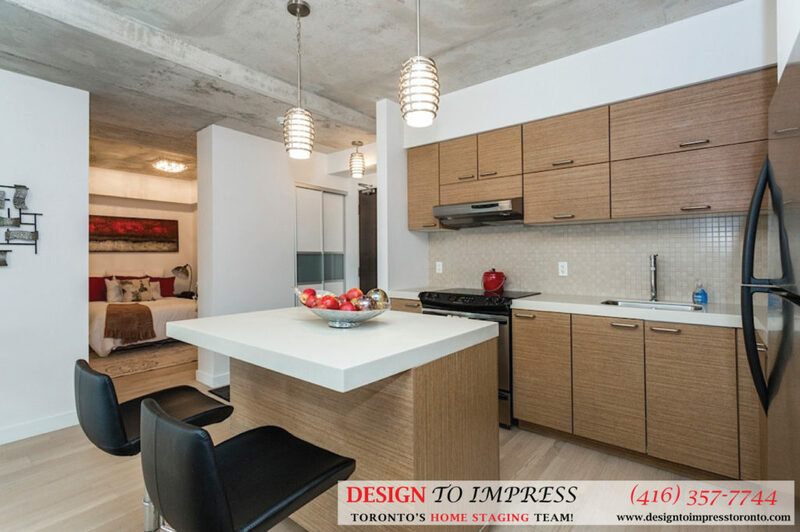 The end result was a unit that highlighted previously-dismissed focal points of the condo. 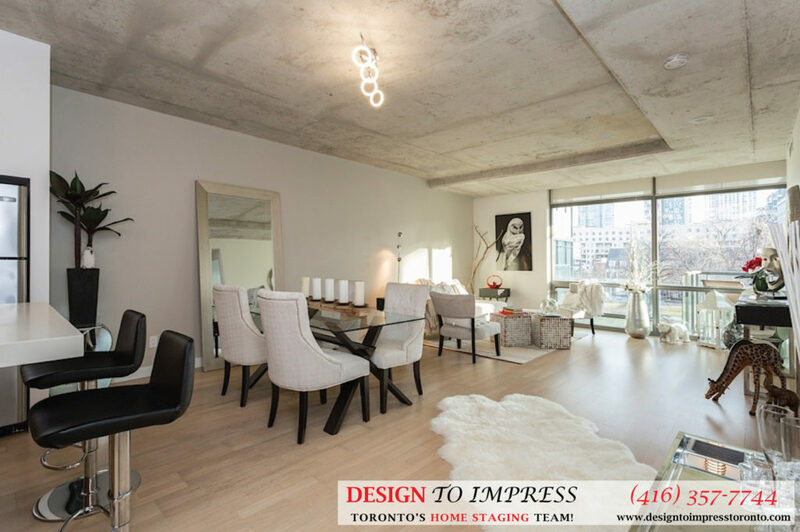 Home staging the Downtown Toronto condo brought out its inner beauty and made it a commodity worth making an offer for. 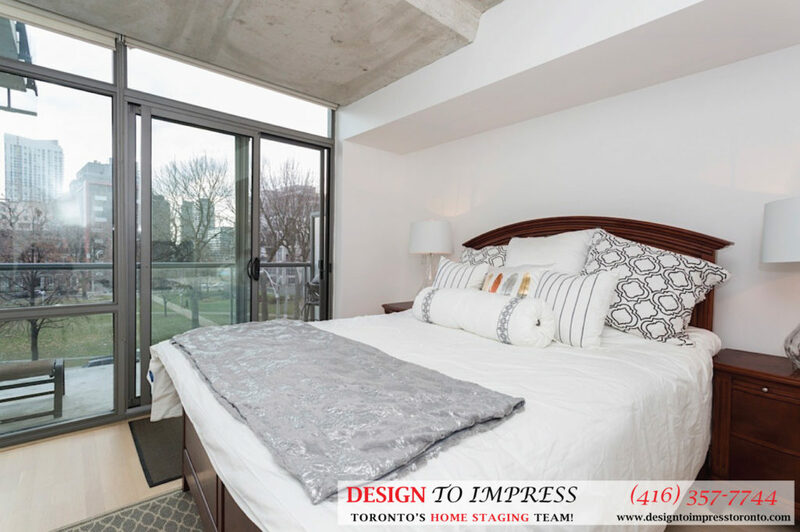 59 Stanton Ave., Woodbridge house staging prepared to sell for a high ROI via Toronto's home staging team, Design to Impress! 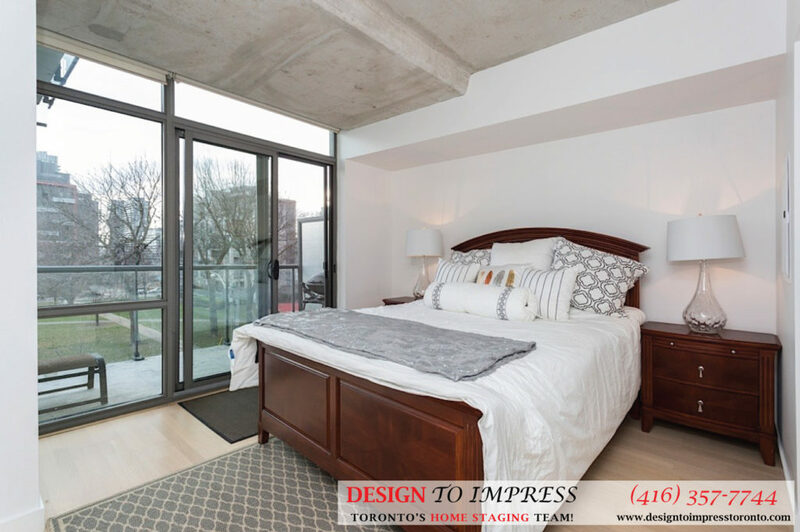 230 Royal Orchard Blvd. 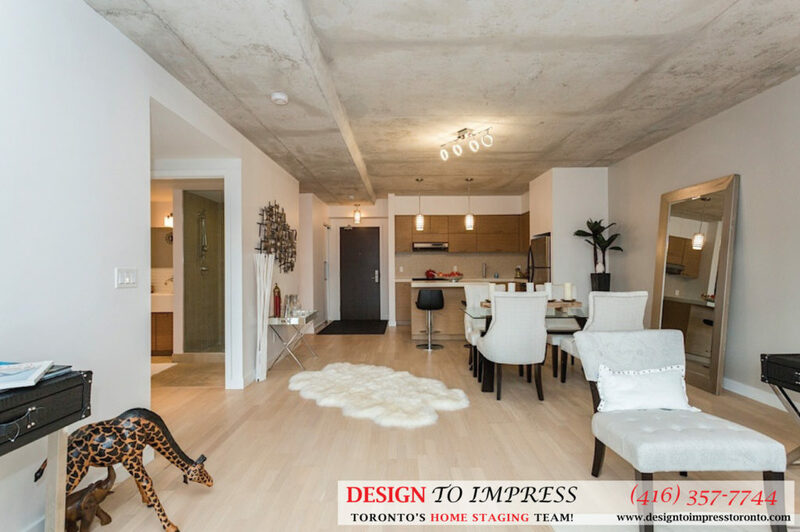 is a house in Thornhill staged to sell for a high ROI by Toronto's home staging company, Design to Impress.